This entry was posted in Uncategorized and tagged 13 weeks, baby c, First trimester, Korea, Korea pregnancy, pregnant in a foreign land, pregnant in daegu, Pregnant in Korea, TCadventures, TEFL, TESL, Too many ultrasounds, trae and christi childs. Bookmark the permalink. 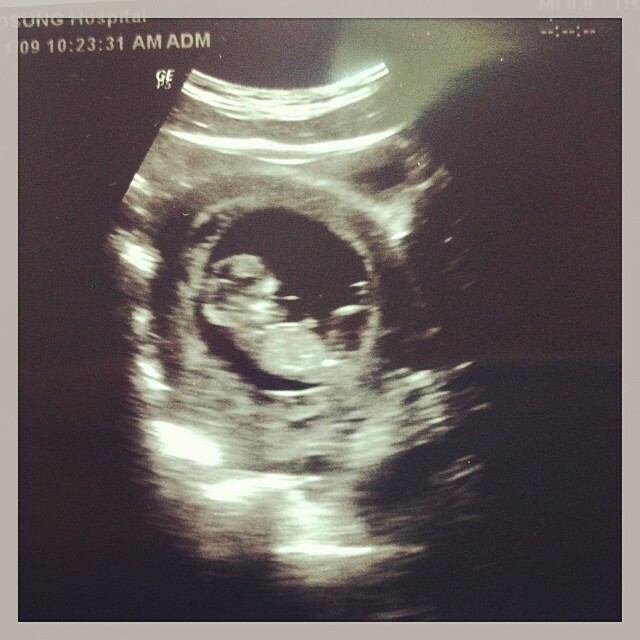 1 Response to First trimester almost over!